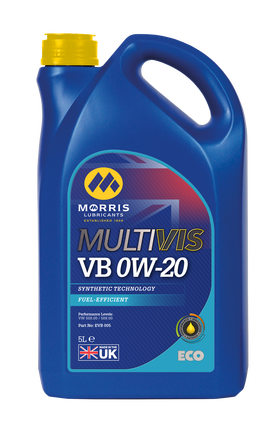 Multivis ECO VB 0W-20 is a high performance fully synthetic engine oil formulated to cope with the exacting demands of OEMs requiring low viscosity engine oils, in particular Volkswagen Audi Group. 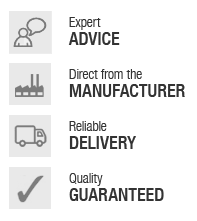 The product uses a combination of synthetic base fluids and an advanced additive system to provide a balanced lubricant that delivers friction reduction, component protection and fuel efficiency. Recommended for use in engines where a lubricant of this viscosity and performance level is specified in handbooks.